Poor sleep. Body is feeling a bit better. 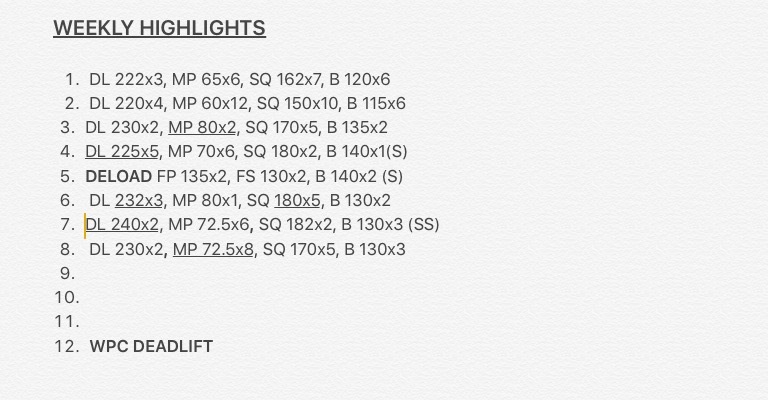 COMMENTS: 233x3 PB although grip was slipping at the top last rep.
90 still age away. Thought I'd have a go, if I got it I got it, if I missed it wouldn't throw me out mentally. Missed it, moved on. On my way to Chicago. Cracked the 5rm! Felt like it moved really well too. Shoukders haven't recovered from OHP. Fatigued quickly. Long pauses. All over the shop due to switching some days around to fit my new work roster. Primary focus lift (currently deadlift) is always performed on my first day off work, so in theory I should have the most energy for that session. Mobility has gone down hill. Really sore elbows. 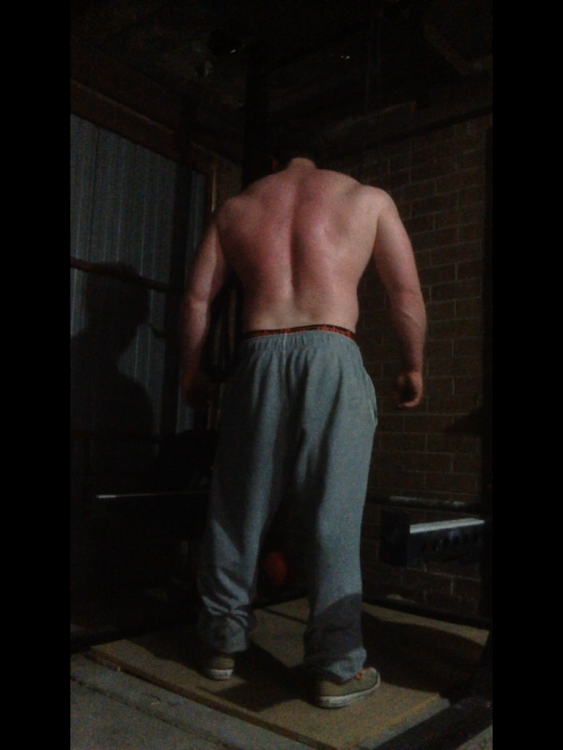 Some elbow pain what is dictating the volume I've been doing over the last couple of weeks on the bench. A comfortable triple. 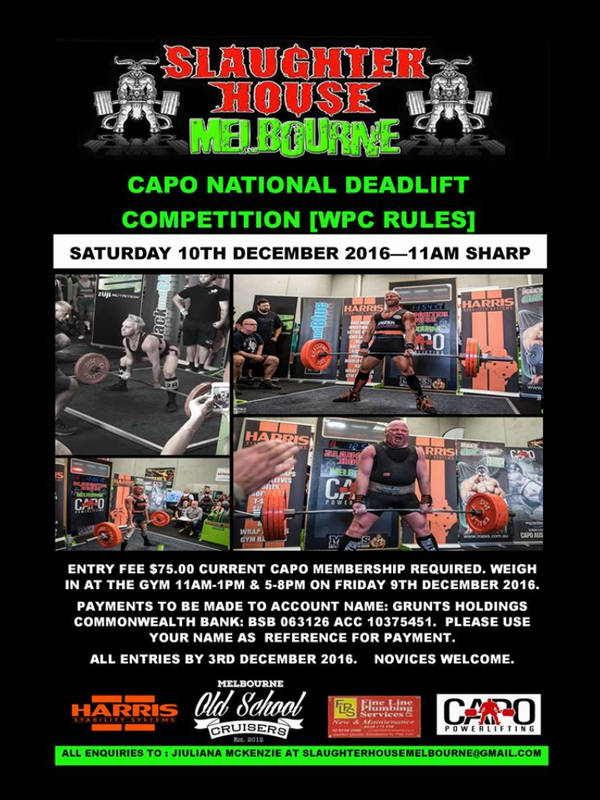 are you still doing the capo deadlift comp? A tiny back strain. Nothing I can't manage, I hope. Nothing earth shattering, but can't complain. 80x3 PB. 90+ soon ? elbows feel good, left hip is sore. 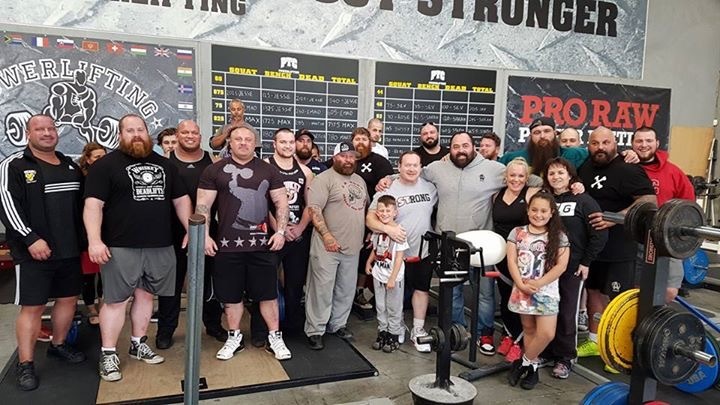 Let's go bench PB Friday?!! Not much volume but oh well.. COMMENTS: mental stress is impacting my sleep, recovery, nutrition slightly. 240 moved ok but I didn't Fucken own it, def not 2 reps.